UK Sizes X Small - Large. 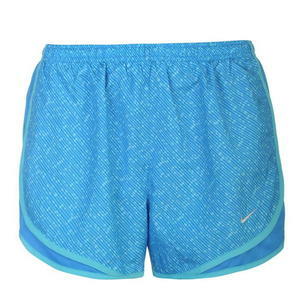 Run in style as well as comfort in these Nike Tempo Shorts that feature Dri Fit technology to assist in drawing moisture away from the body to give you a cool dry feeling. Lightweight internal briefs are crafted to promote a comfortable feel whilst wearing. These shorts feature a vibrant all over pattern as well as a stitched Nike Swoosh to complete the look.